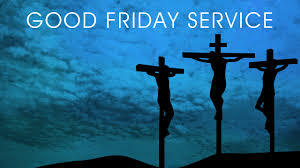 There will be a Good Friday Service at 7pm. All are welcome to join this special service. 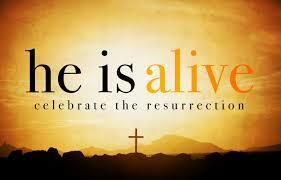 On Easter Sunday there will be an All Age Service at 10am.